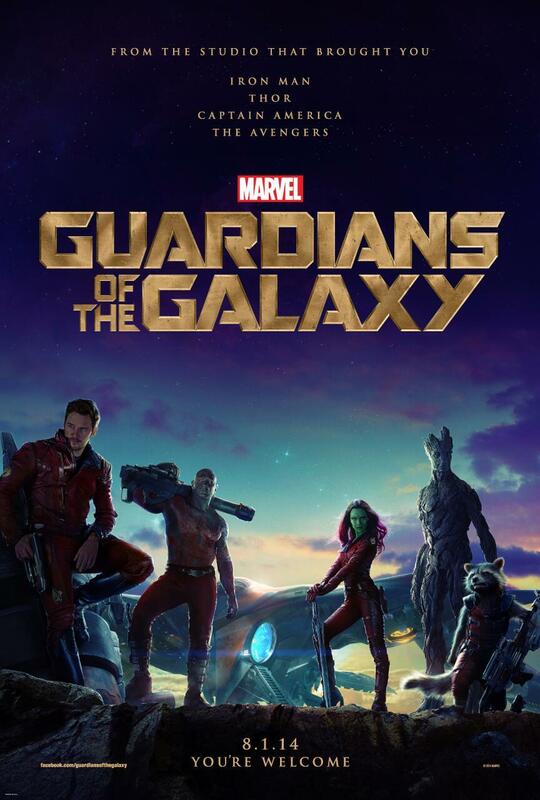 It’s the biggest movie in America — do the Showcasers like Guardians of the Galaxy? Blake and Erin talk about the movie, first spoiler-free, then they get spoiler-ful. And what’s cool this week? Erin is still into all things Harley Quinn, and Blake was impressed by Sally of the Wasteland #1 and Justice League #32.